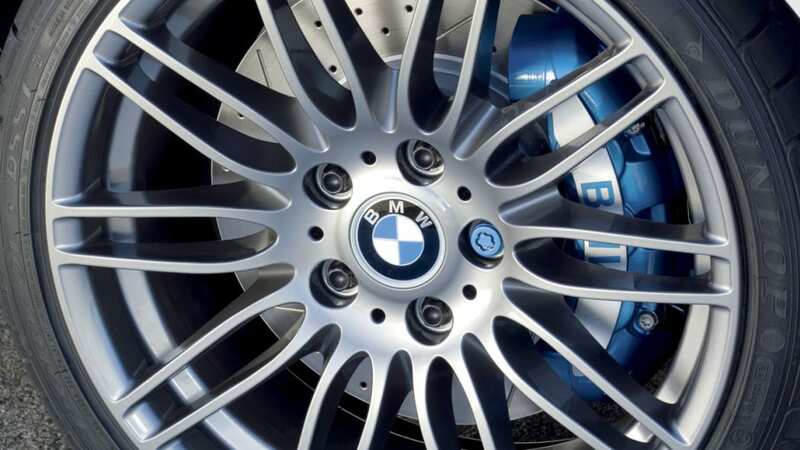 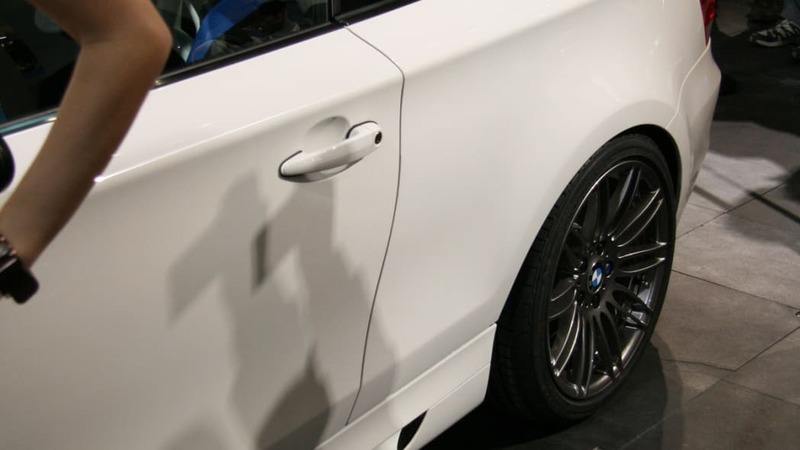 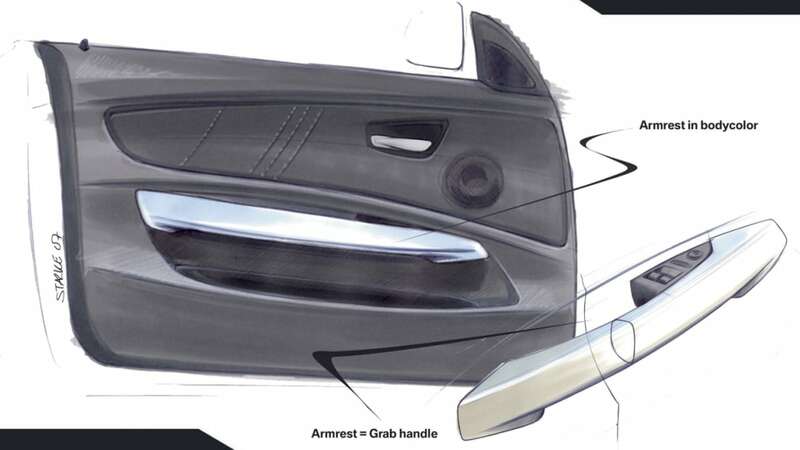 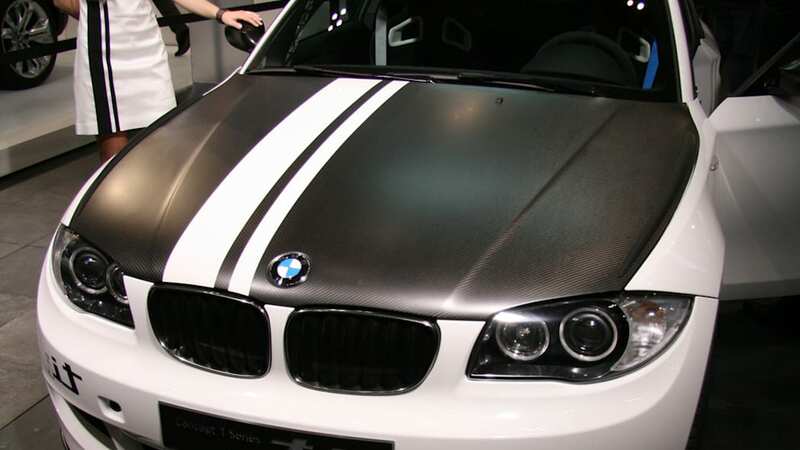 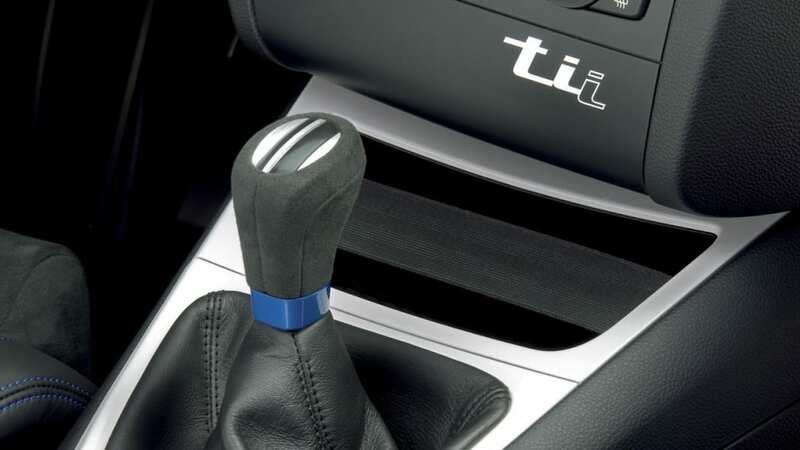 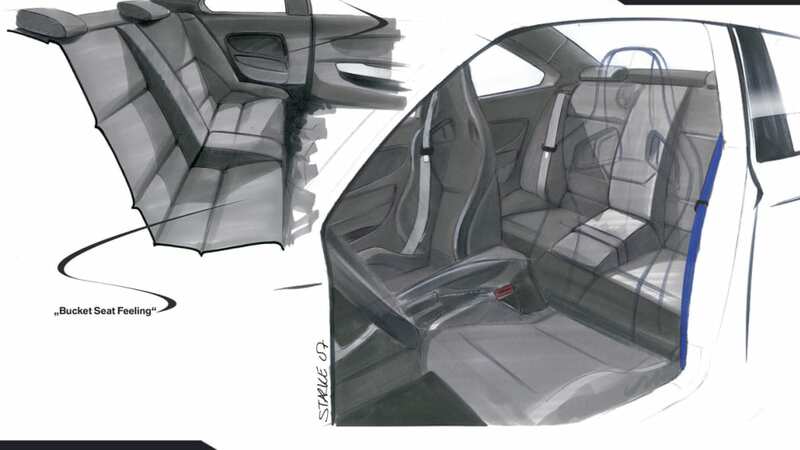 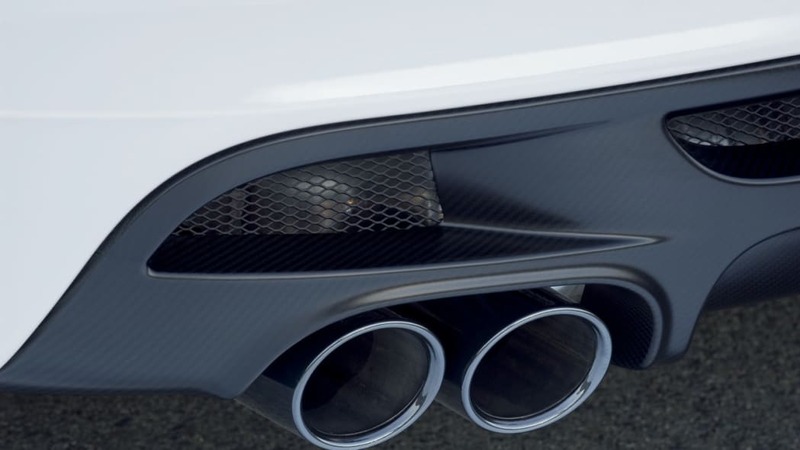 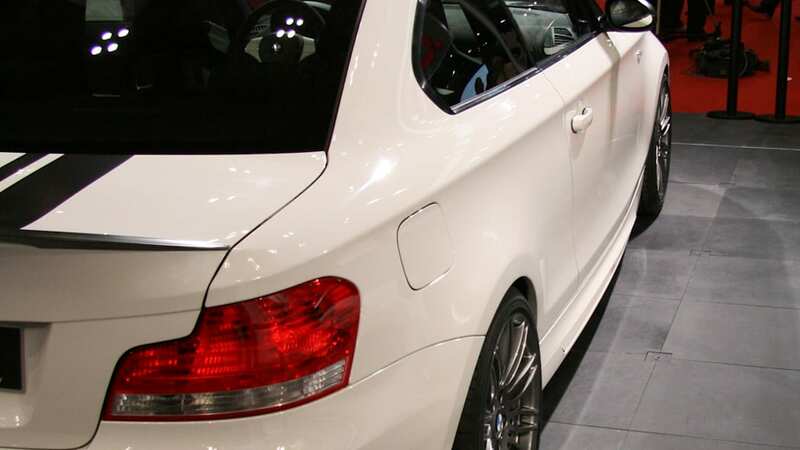 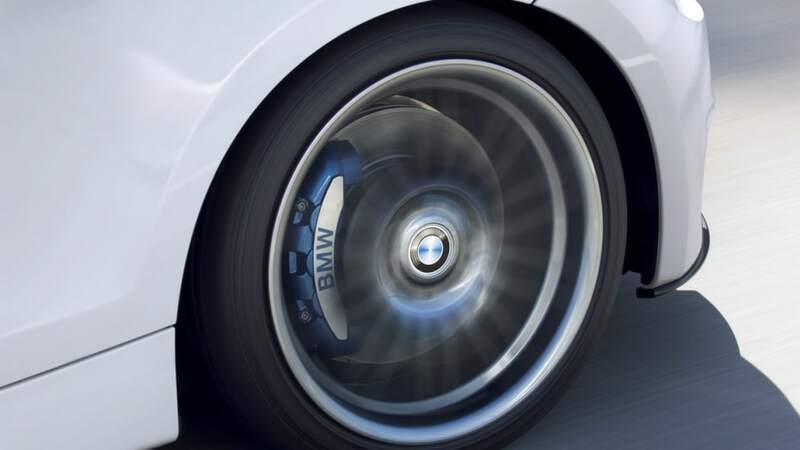 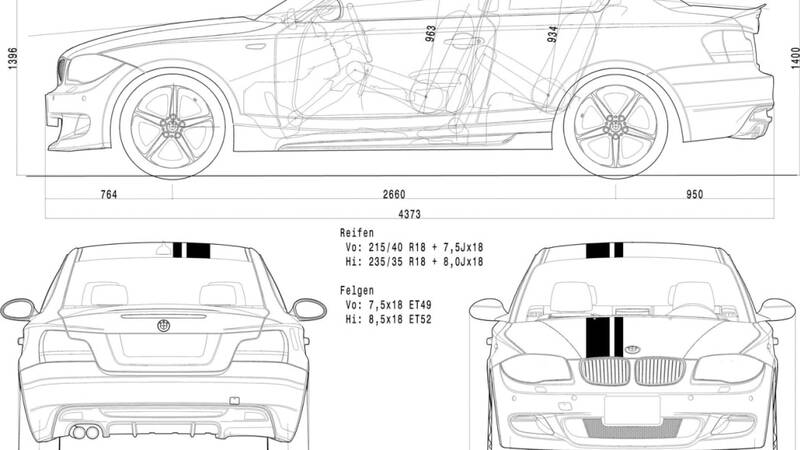 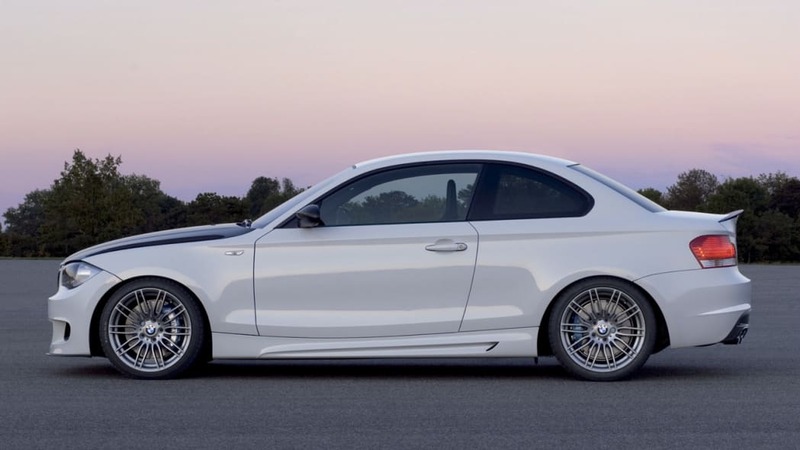 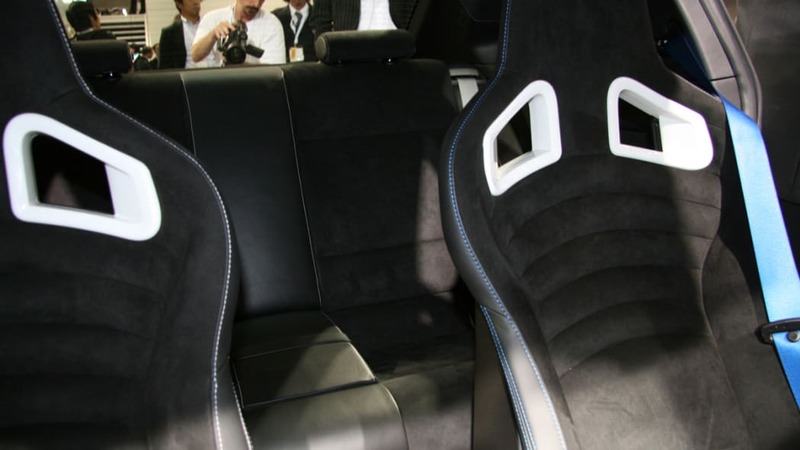 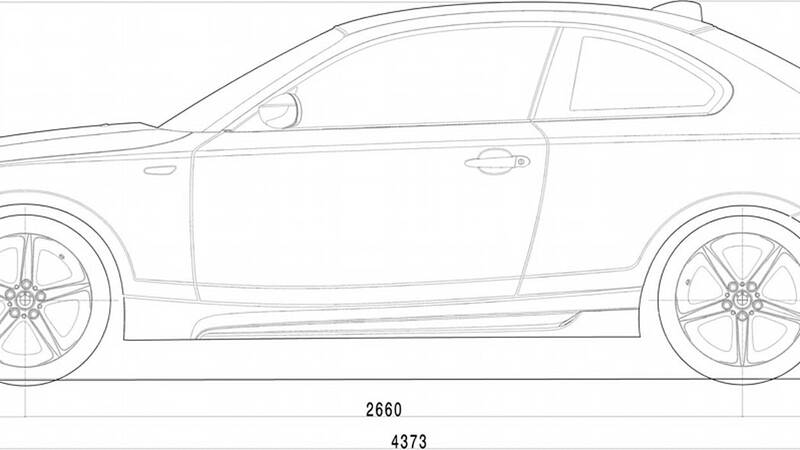 According to a report originally posted at Germancarzone and then repeated at BMW Blog, a certain Bavarian automaker is currently working on a new performance version of its 1 Series. 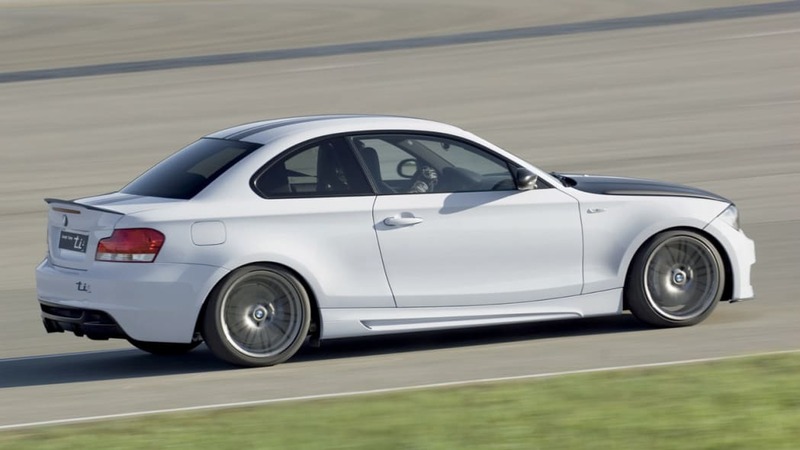 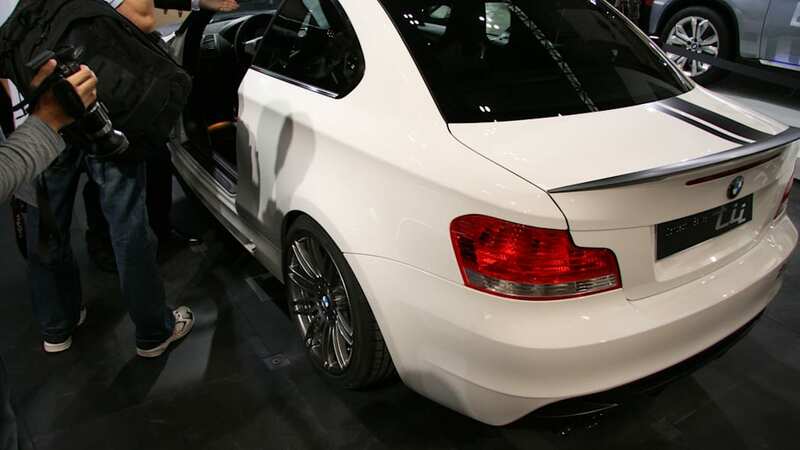 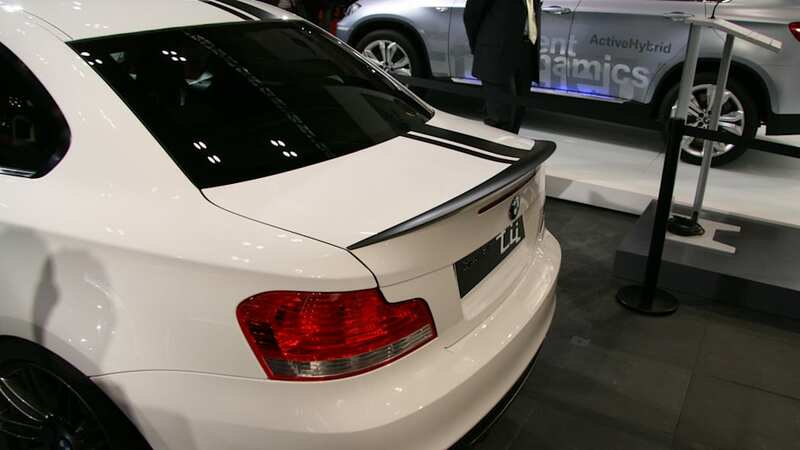 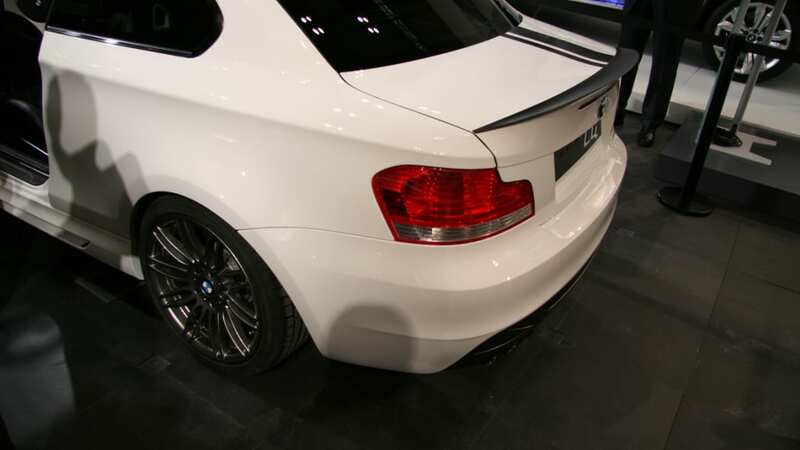 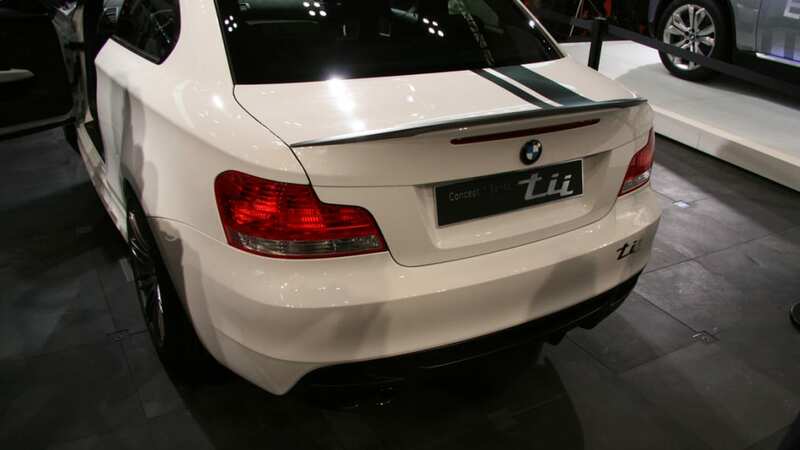 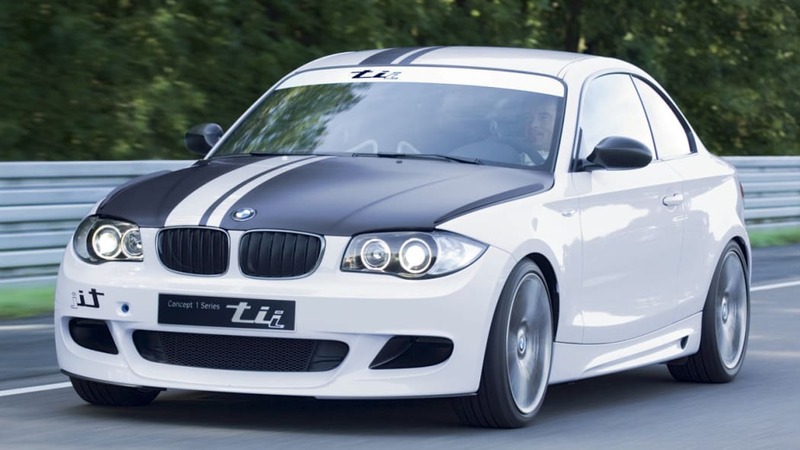 Although it wouldn't be called an M1 -- since that moniker is reserved for supercar status -- the so-called 135i SuperSports would get a bunch of improvements, consisting mostly of lightweight body panels, a decontented interior, as well as an upgraded suspension and brake package. 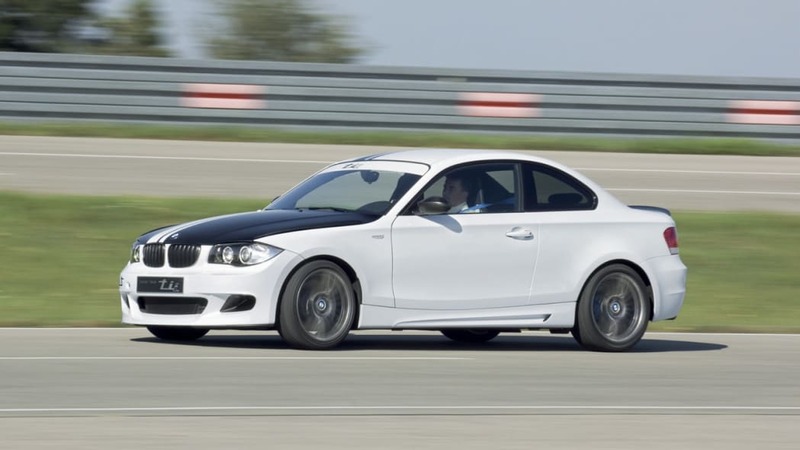 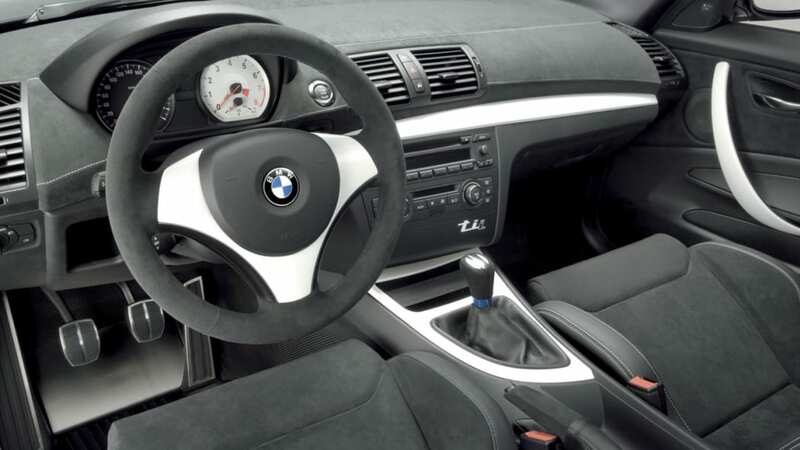 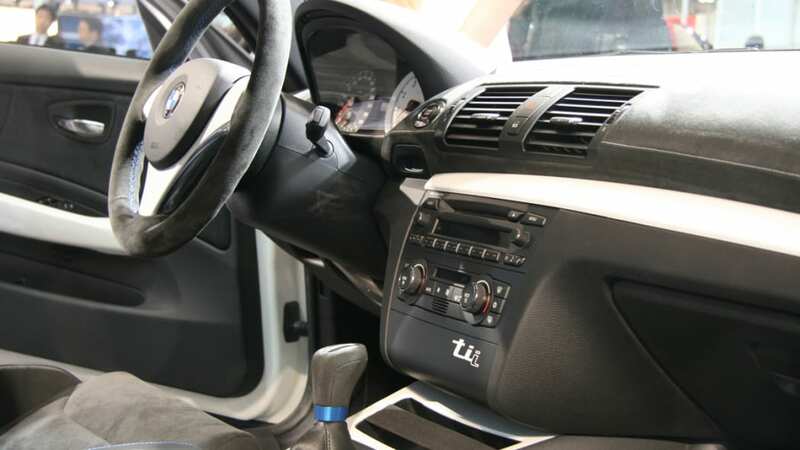 Power is said to come from the latest version of BMW's outstanding 3.0L turbocharged inline-six that's rated at 326-horsepower and 332 lb-ft of torque in the 2009 7 Series. 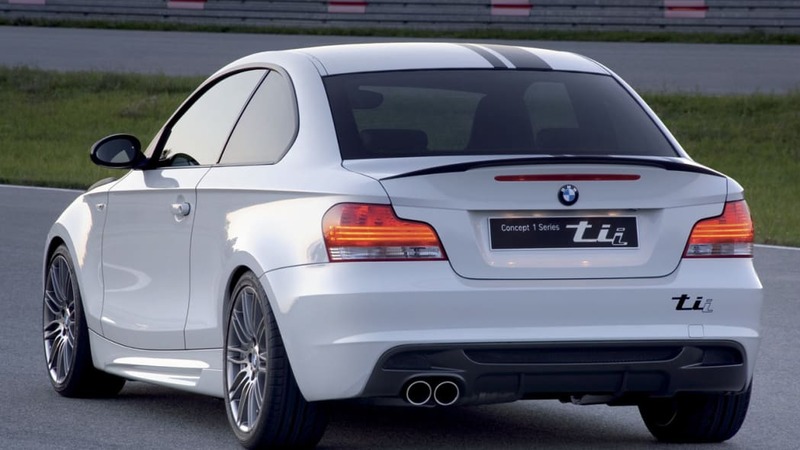 We wouldn't be surprised to see the upgraded engine migrate down the line from its placement under the hood of the latest flagship, but we're a bit dubious that an upcoming lightweight SuperSports edition will see daylight beyond that. 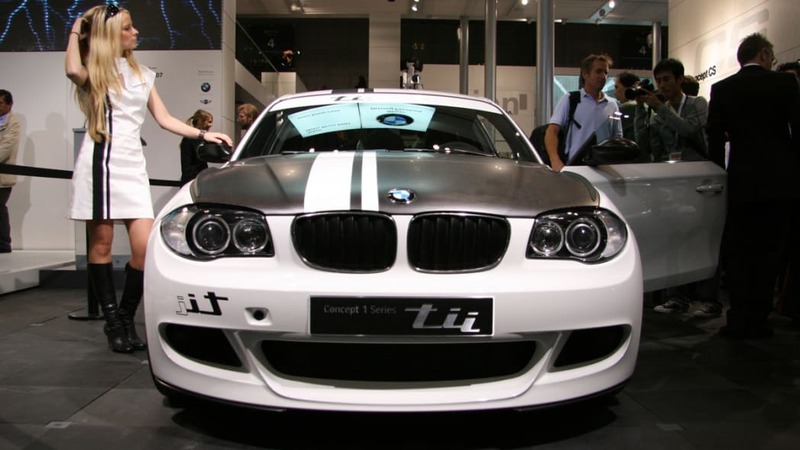 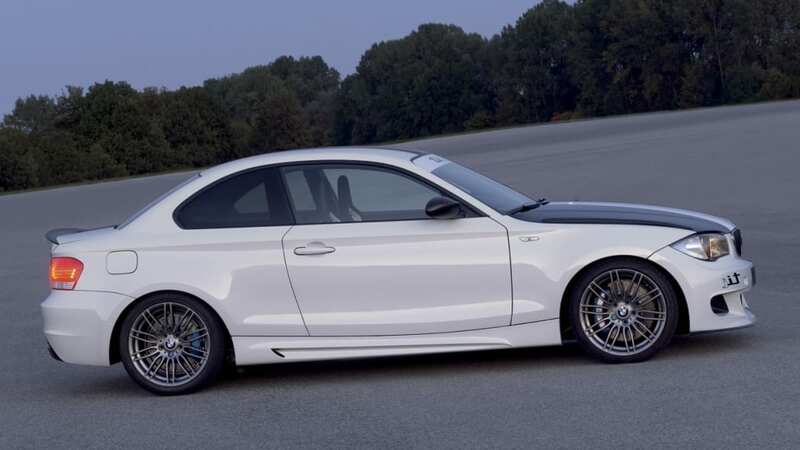 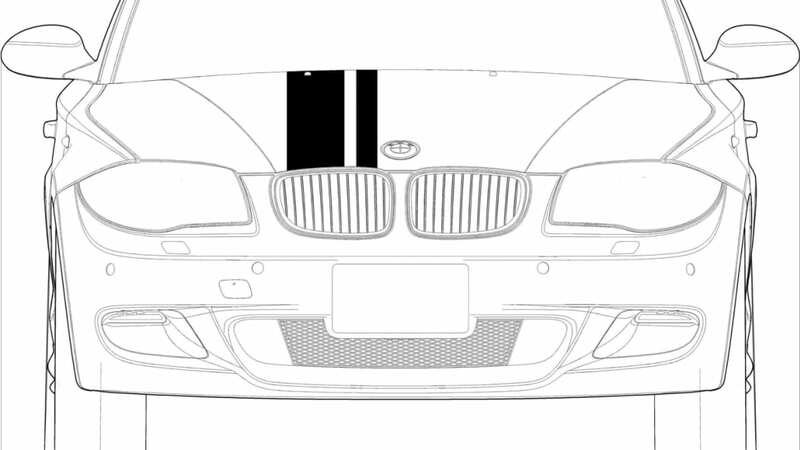 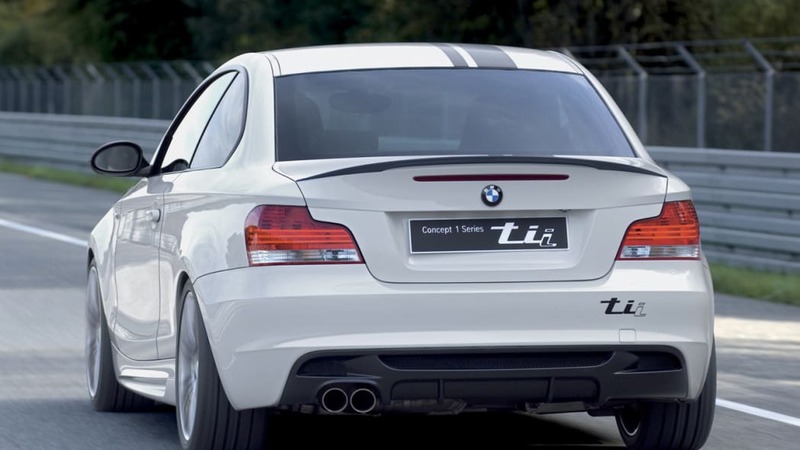 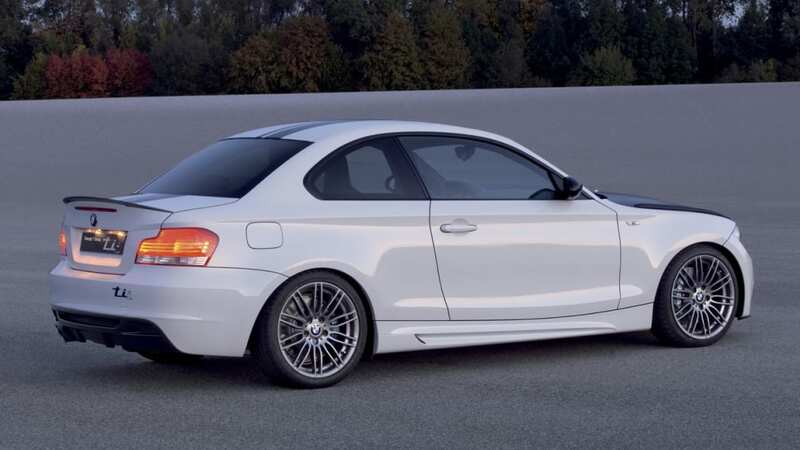 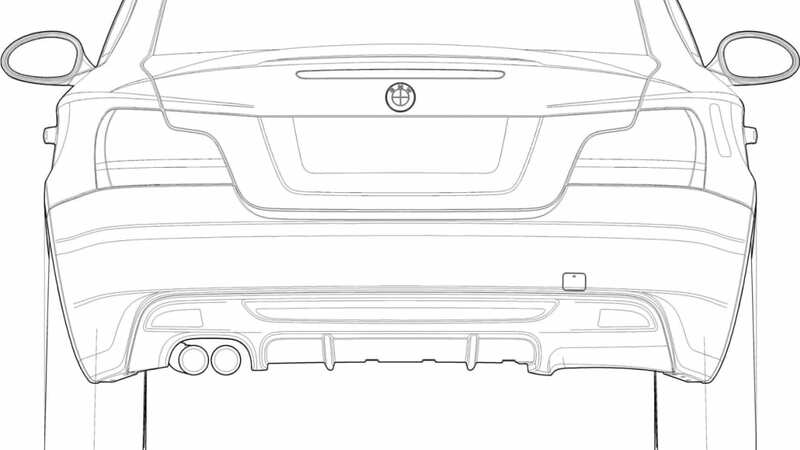 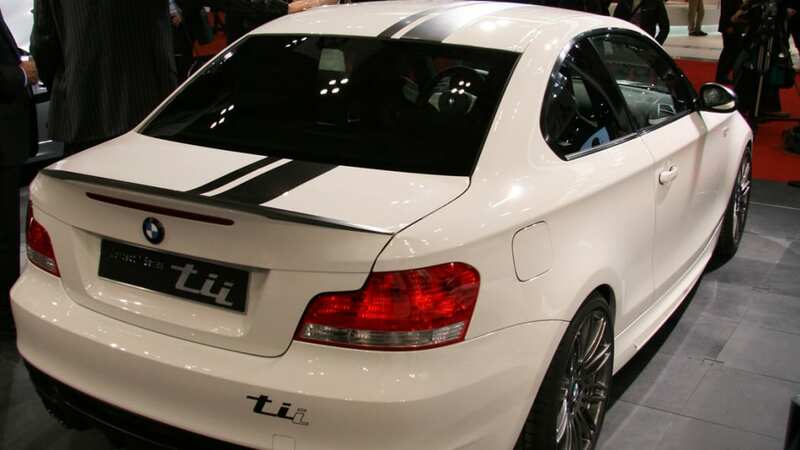 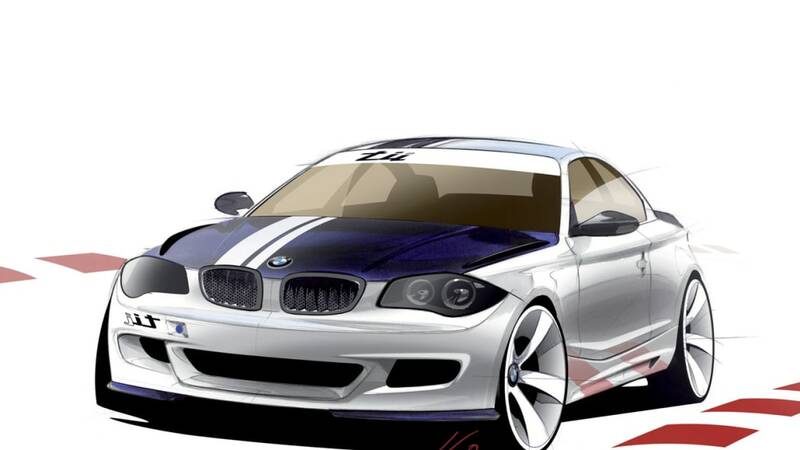 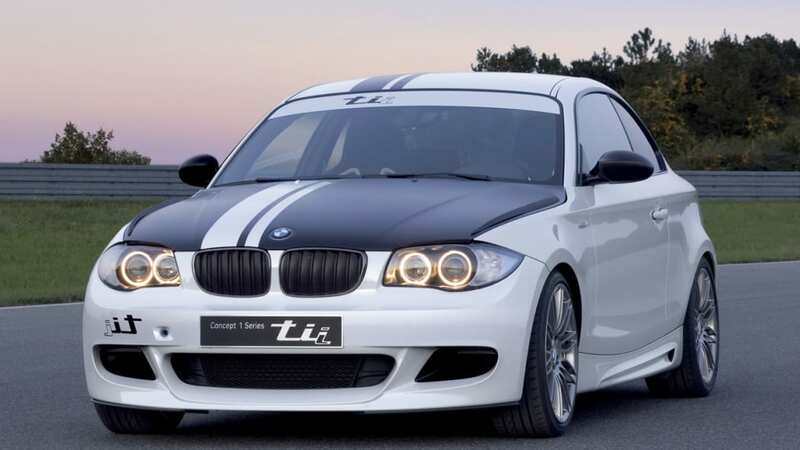 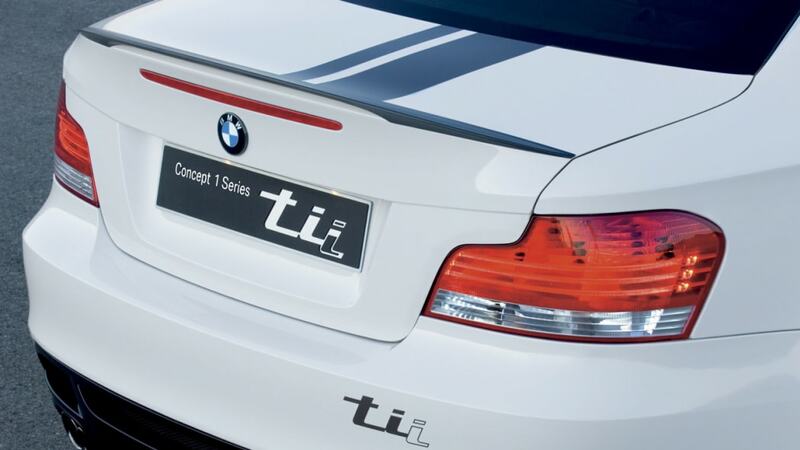 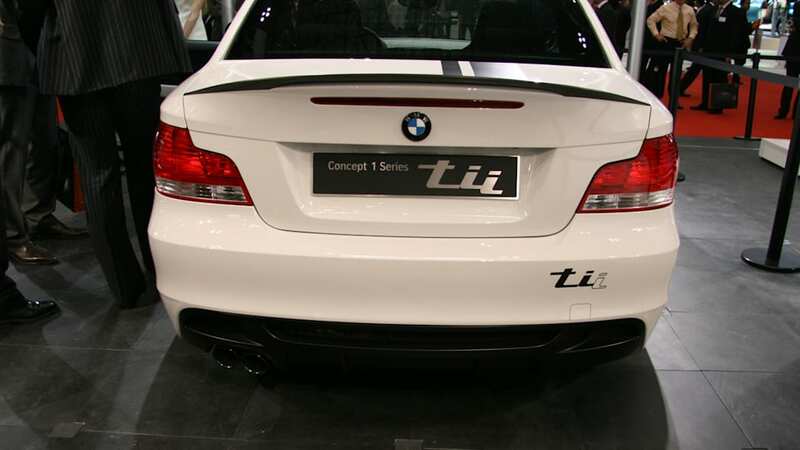 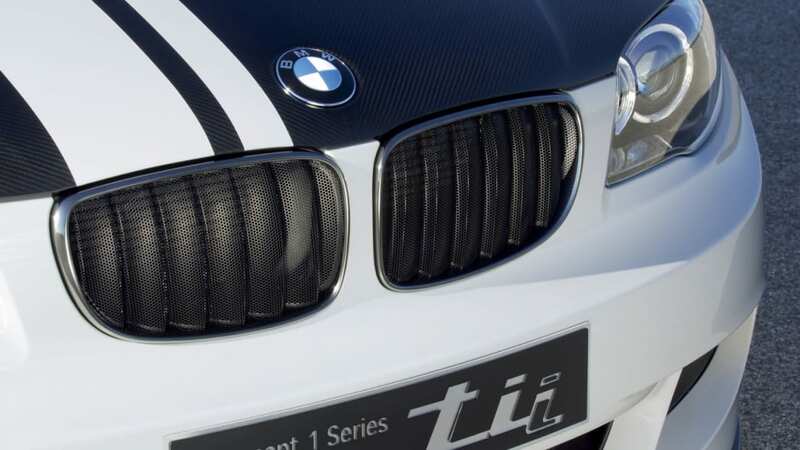 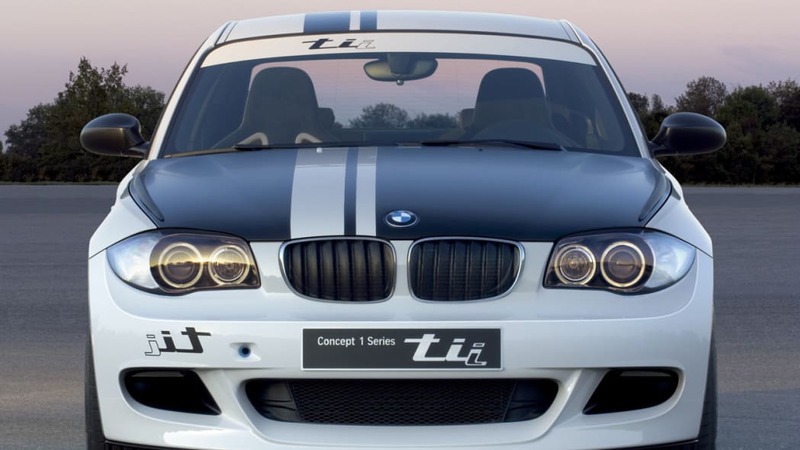 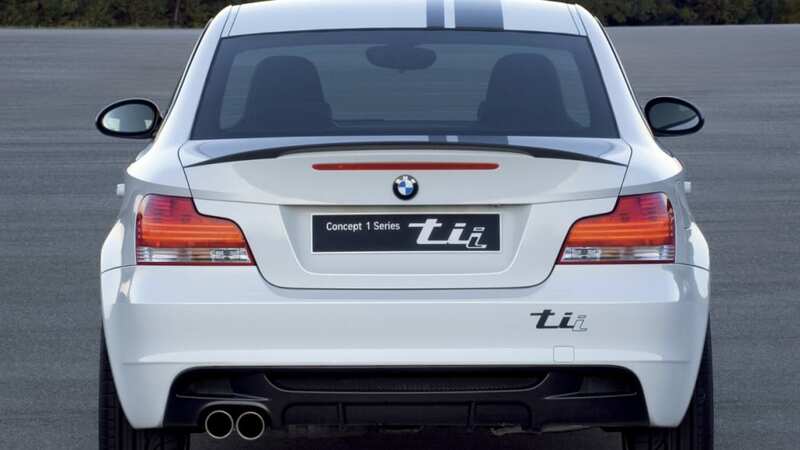 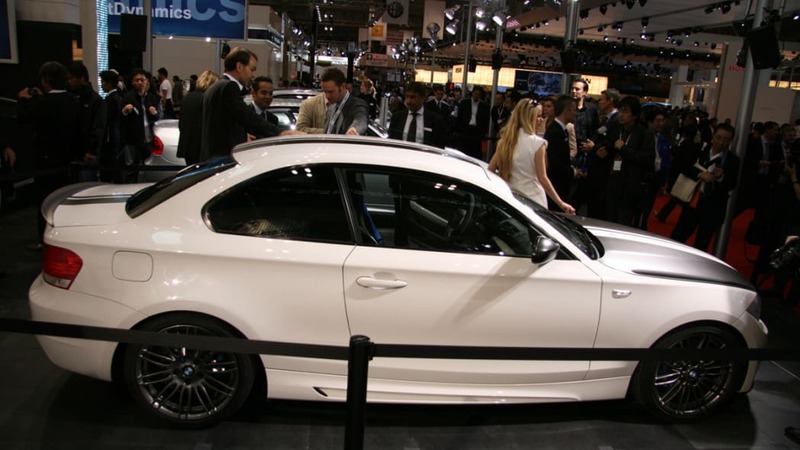 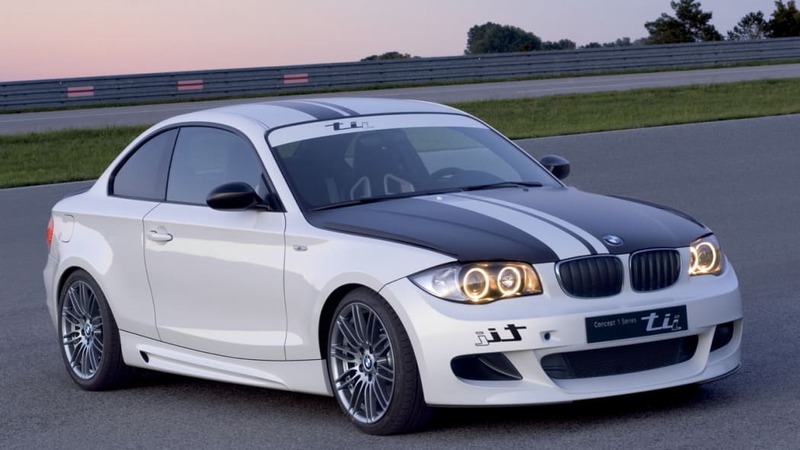 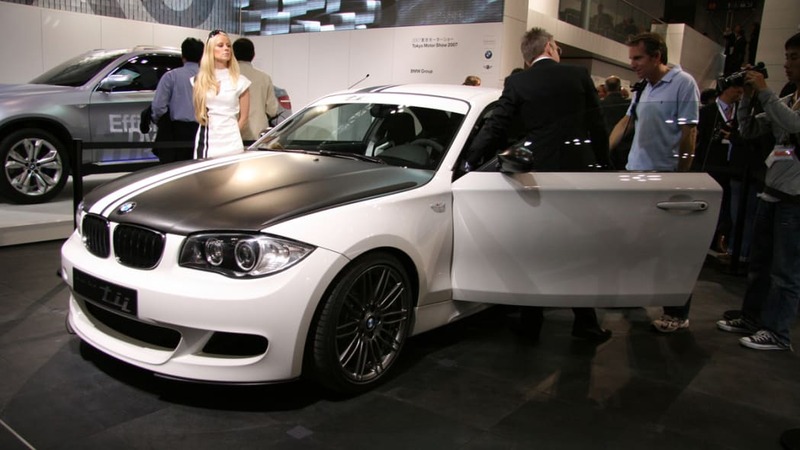 We'd rather see the 1 Series get these light weight mods (in a tii model perhaps?) 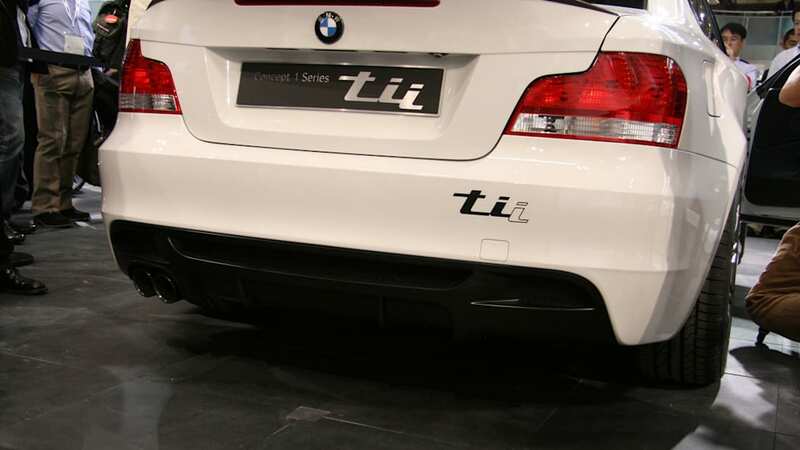 along with a smaller four cylinder engine option, complete with a price that's a bit easier to swallow than the current model. 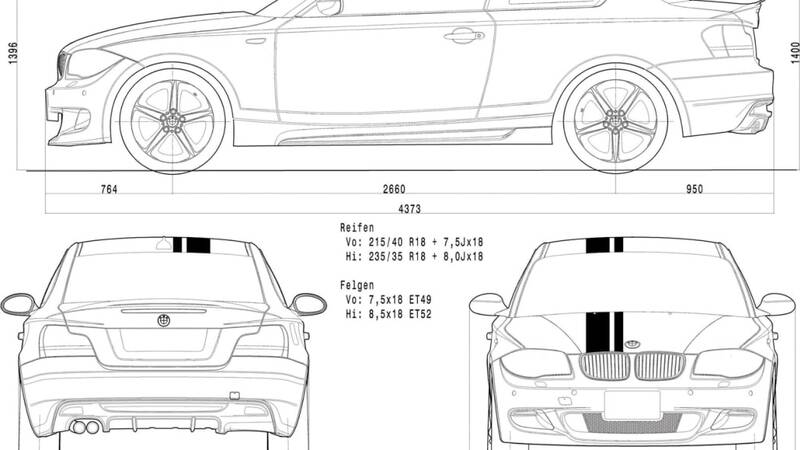 We're also still holding out hope for the 123d.